Explore Montana, Washington, Idaho, Wyoming, Utah, Oklahoma, New Mexico, Arizona, Alaska, and Hawaii through timeline projects, critical thinking questions, and map work. 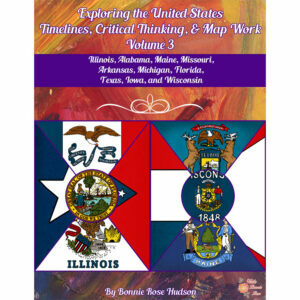 See a preview of Exploring the United States Timelines, Critical Thinking, and Map Work, Volume 5. 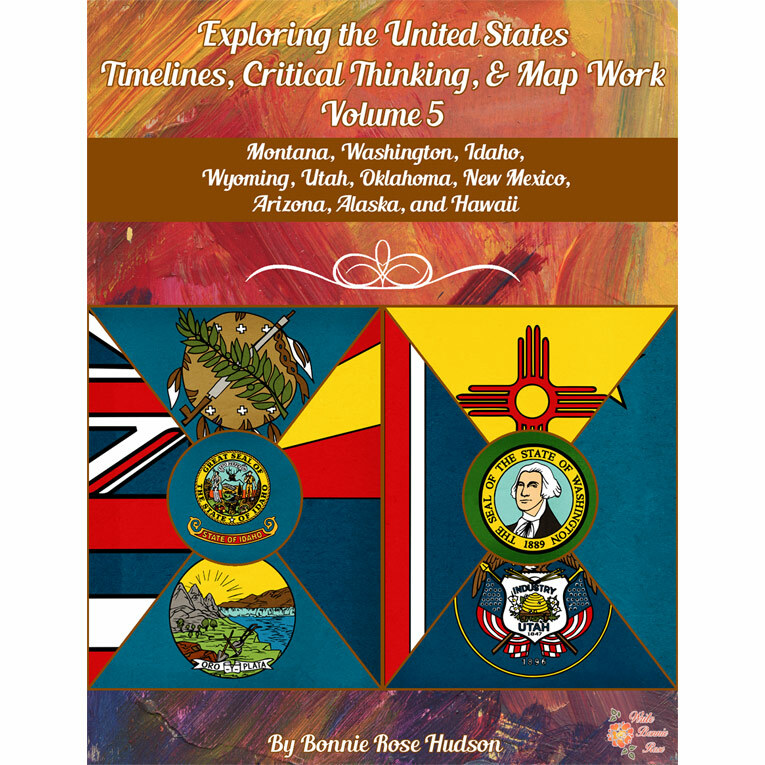 Exploring the United States: Timelines, Critical Thinking, and Map Work, Volume 5 explores Montana, Washington, Idaho, Wyoming, Utah, Oklahoma, New Mexico, Arizona, Alaska, and Hawaii. 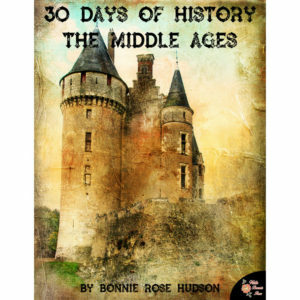 It’s ideal for 9th-12th grade. 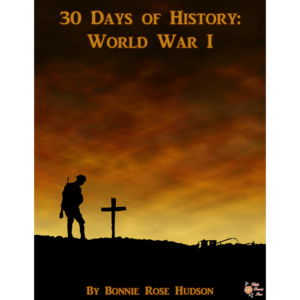 A short introduction to each state is provided along with 20 facts that the students must arrange in a timeline. 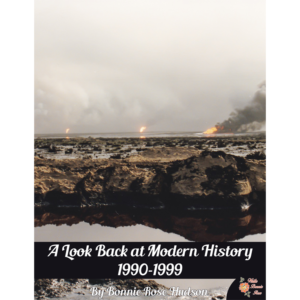 Five critical thinking questions are also included for each state, challenging the students to do independent research and form their own conclusions regarding important issues and events in the state’s past as well as current events. Each state’s map work includes an outline of the state on which students can draw the location of major cities, bodies of water, mountains, and bordering states or bodies of water.